Harmony and Balance Girls' Big Long Sleeve Sweater Knit Top, Charcoal Heather, 7/8 | What Should I Say? 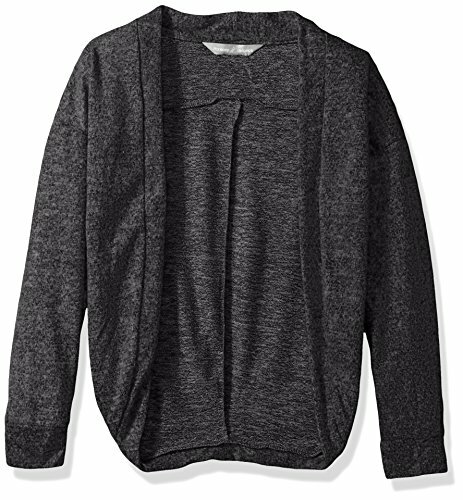 Long sleeve top in soft, space-dye hacci sweater knit for post-workout warmth. If you have any questions about this product by Harmony and Balance, contact us by completing and submitting the form below. If you are looking for a specif part number, please include it with your message.